Startupbootcamp is proud to announce the E-commerce Class of ’15 Demo Day on the 22nd of January. 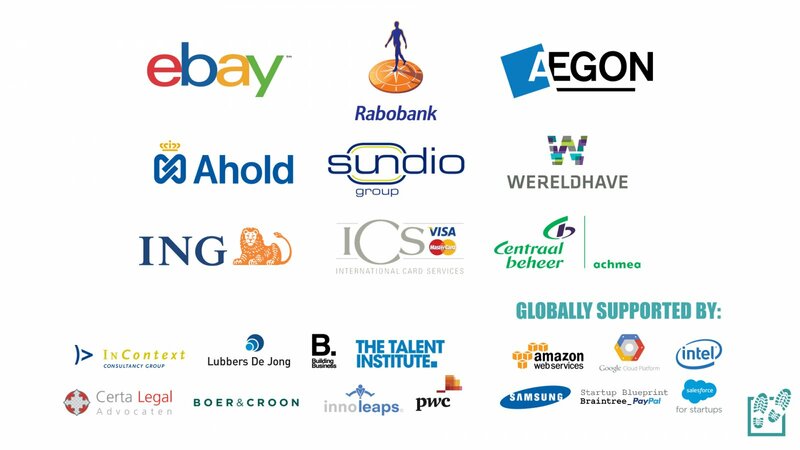 Startupbootcamp E-commerce 2015 is proud to announce Demo Day, taking place on Friday the 22nd of January in Utrecht. After 3 months of intensive mentorship, insightful workshops, pivoting, hard work and acceleration, the startups will be ready to pitch in a room full of VCs, Angels, Seed Investors and press. 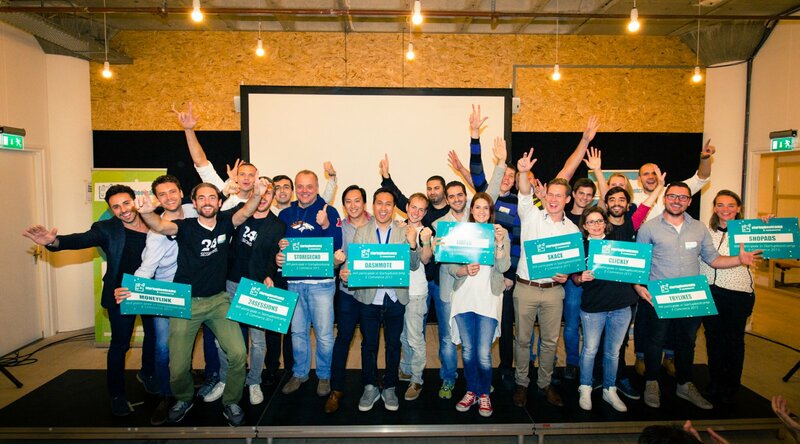 On this page you will find all the necessary information about the Startupbootcamp E-commerce Class of 2015 and Demo Day. For those who want to re-live or missed it: check the Demo Day video from Startupbootcamp Smart City & Living 2015 Class. On the 12th of October, 10 top-notch startups started their accelerator journey after being selected out of 700+ applications from all around the world. These ambitious companies from 6 different countries left their loved ones behind, packed their bags and boarded a plane to Amsterdam to be accelerated. Guided by the pool of our top-level mentors, they have worked incredibly hard to become world-class companies and shake the E-commerce industry with their success. After 3 months of sweat, blood and tears they’ll be ready; on Demo Day they will pitch their innovative ideas to a roomful of VSc, Angels and Seed Investors. Sanne Manders, COO of Flexport, will be the keynote speaker at Demo Day. Flexport is a licensed freight forwarder that uses people and software to manage the complexity of international trade. Before joining Flexport, Sanne worked for more than a decade at the The Boston Consulting Group (BCG), serving clients globally in Logistics, Transportation and Manufacturing industries. Due to the substantial amount of guests at the event, the registration process on the 22nd of January might take a little while. We kindly ask you to arrive in advance; we have lunch ready for you at 12PM. The easiest way to get to Demo Day is by public transportation. The Rabobank Nederland HQ is situated right next to Utrecht Centraal. It can be reached by train, tram and bus. The Rabobank Nederland HQ is situated in Utrecht and offers parking. More detailed information will be available soon.